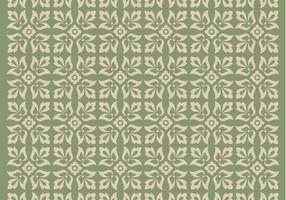 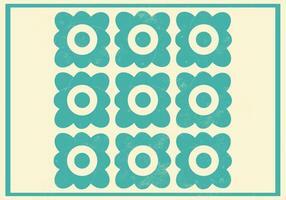 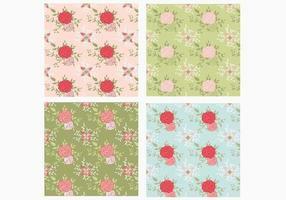 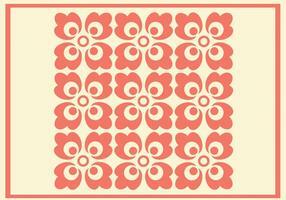 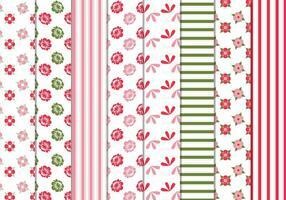 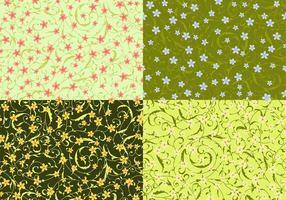 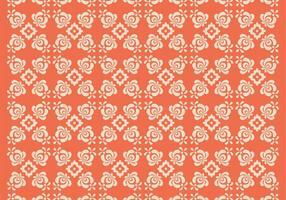 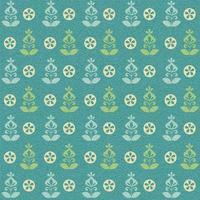 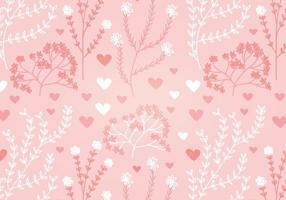 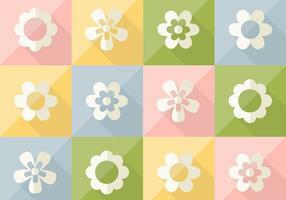 Introducing the new Seamless Pink and Green Floral Vector Patterns! 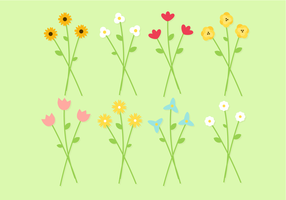 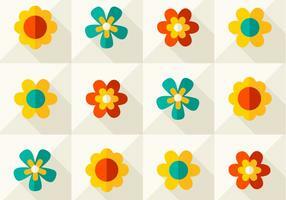 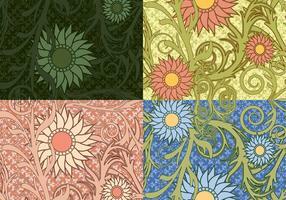 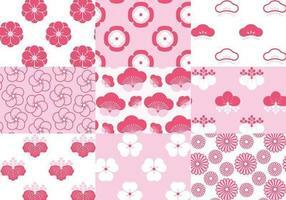 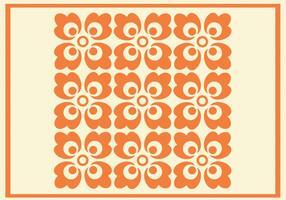 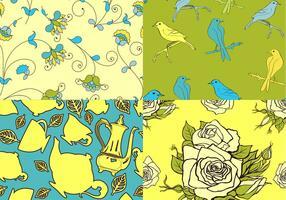 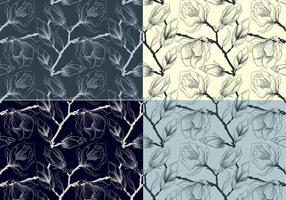 With this pack you'll receive four beautifully detailed floral vector patterns. 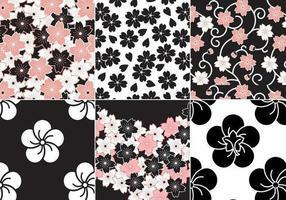 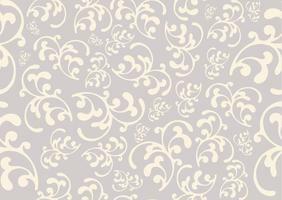 These peony type floral vector patterns would be the perfect added background for your scrapbook or blog designs. 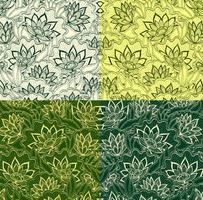 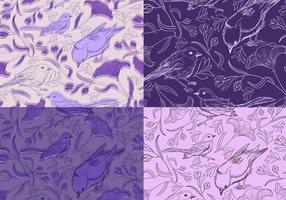 Rather have the Photoshop pattern pack? 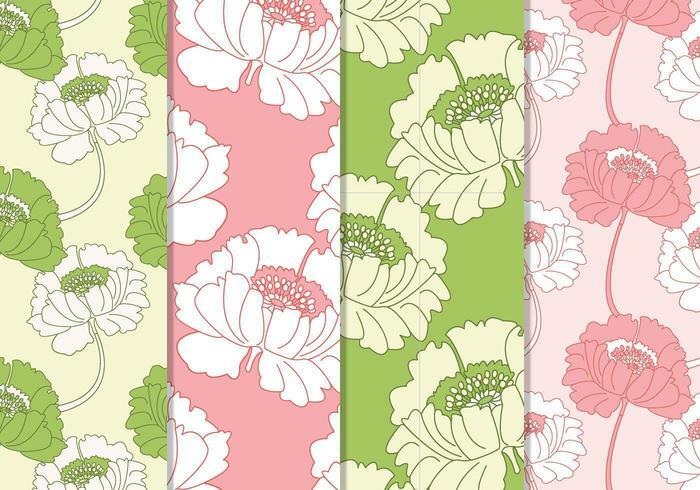 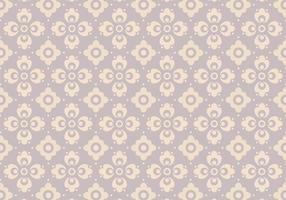 Download the <a href="http://www.brusheezy.com/patterns/51305-seamless-pink-and-green-floral-patterns/premium">Seamless Pink and Green Floral Patterns</a> over on Brusheezy!